Zona Libre del Sur is the grantee operator of the Foreign Trade Zone 163 located in Ponce, Puerto Rico. Our main objective is the development of national and international trade providing our clients with considerable reductions in their operational costs and effectiveness in their operations and/or inventory management. 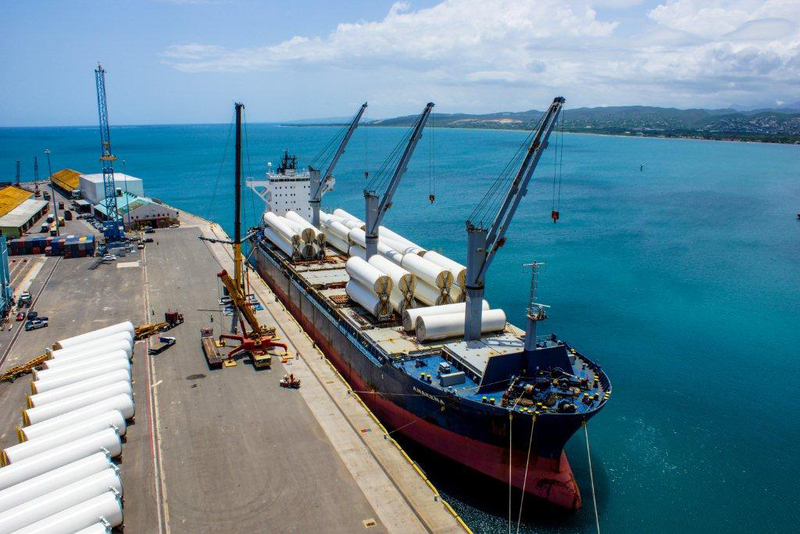 We began operations on November 1996 and are strategically located in the Port of Ponce area, site of the trans-shipment port known as Port of Las Americas. Our location is about 2 minutes from the PR-52 and about five minutes from the Mercedita’s Airport. Our facilities include outdoor warehouse space to store merchandise, containers, equipment and vehicles. We also have available designated indoor warehousing facilities. Cash Flow – Customs duties are paid only when the imported merchandise is shipped into the US Customs territory. Exports – No Custom duties or Municipal Patent are paid on merchandise exported from Zona Libre del Sur outside the United States and its territories. Merchandise Accessibility – Clients have sufficient inventory to fullfil their immediate market and production demand. Exhibition – Merchandise can be held for this purpose without Customs duty payments. Inventory Control – Operations under FTZ status require careful accounting of merchandise received, processed and shipped. Zona Libre del Sur provides perpetual inventory on merchandise stored at our facilities. Antidumping/Countervailing Duties – These duties are also deferred until the merchandise enters US Customs territory.